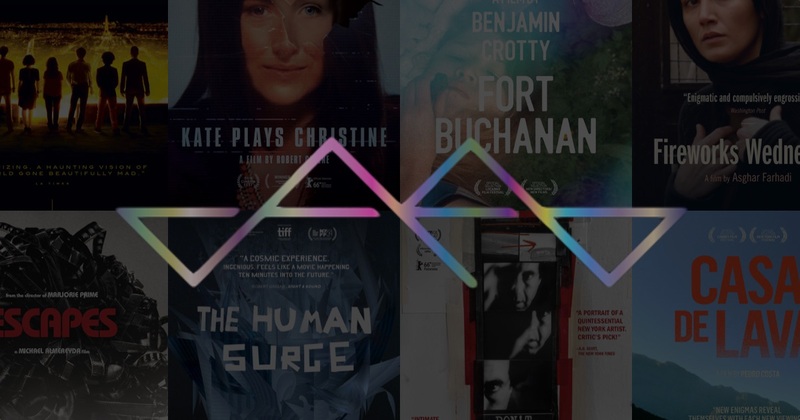 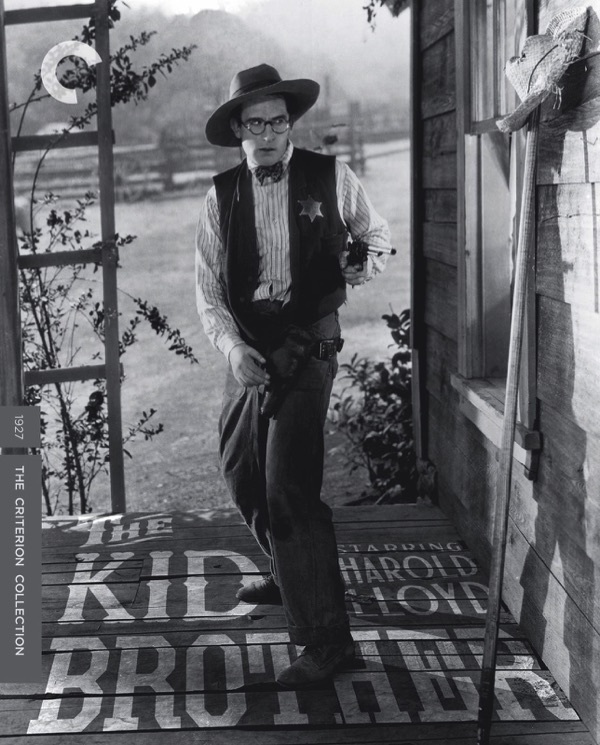 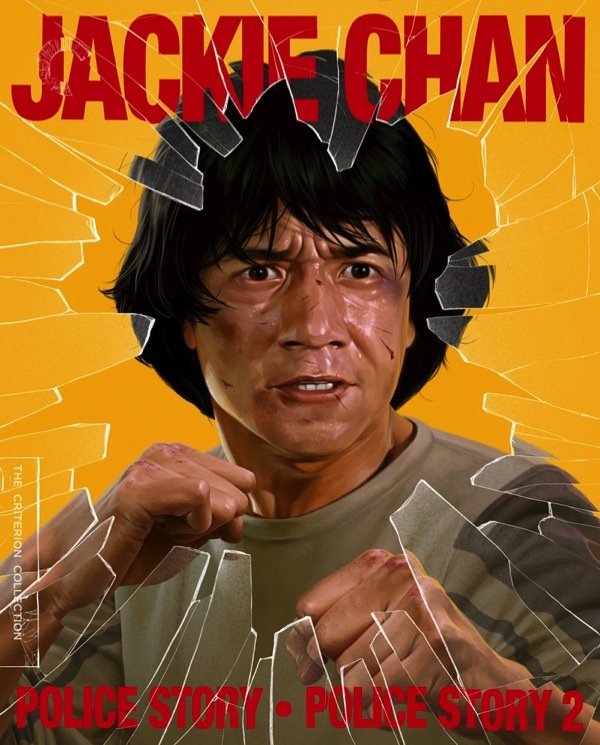 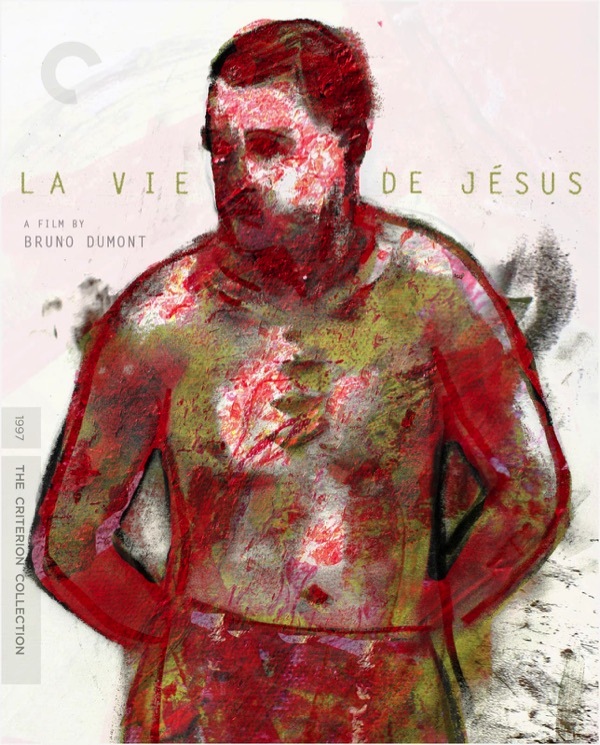 On this week’s episode of The Newsstand, Ryan and James are joined by Josh Brunsting to discuss the July 2012 Criterion Collection titles, the latest additions to the Hulu Plus channel, as well as what might be announced for Cannes 2012. 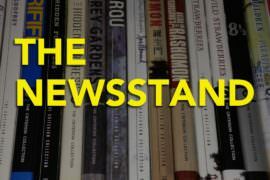 Subscribe to The Newsstand by RSS or in iTunes. 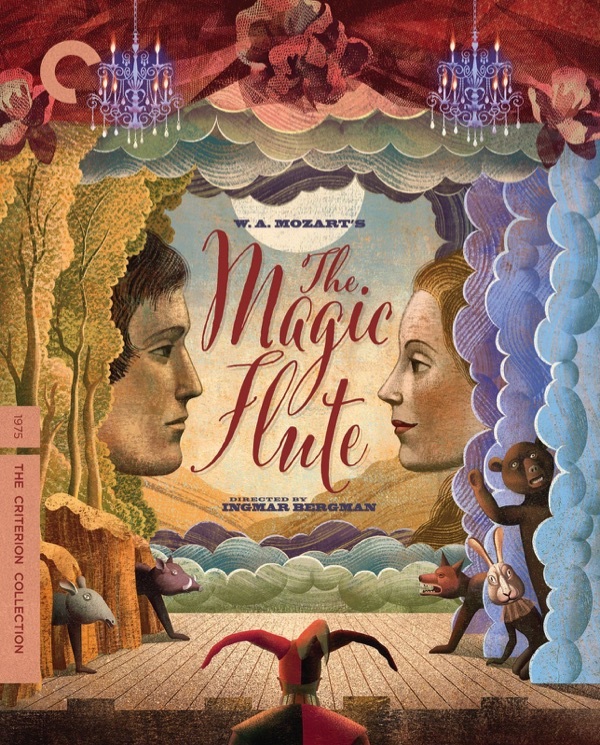 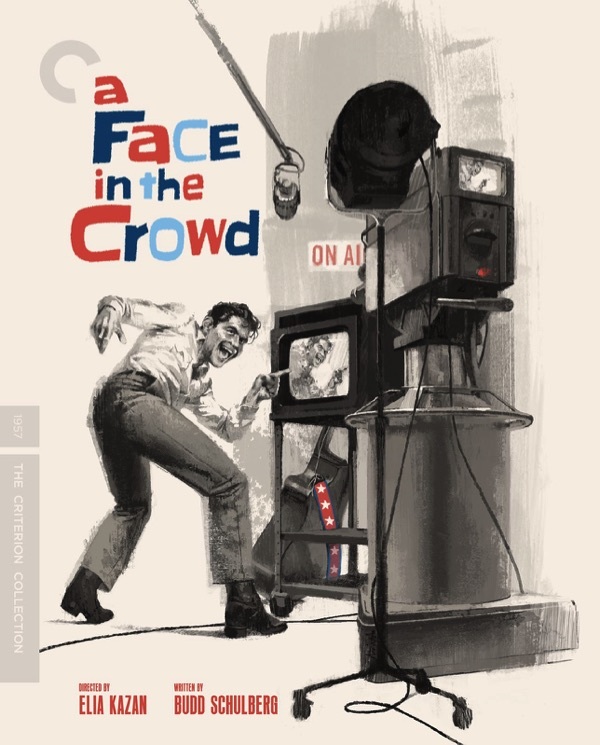 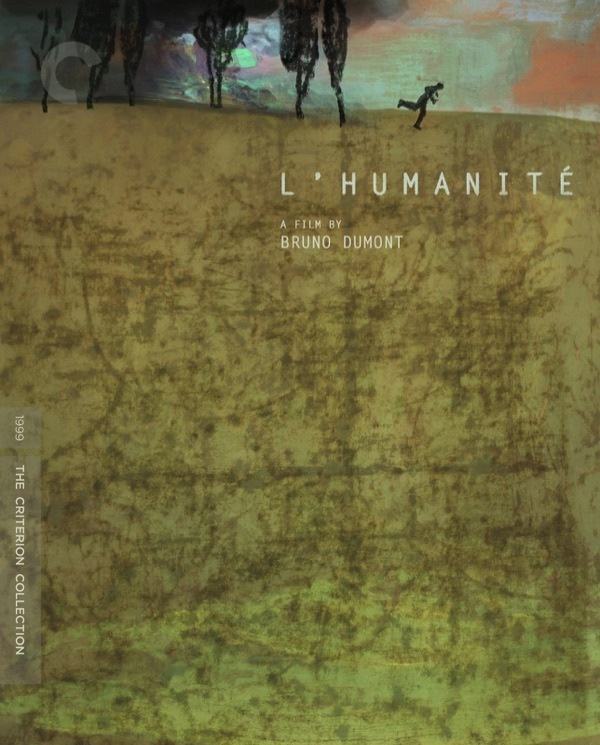 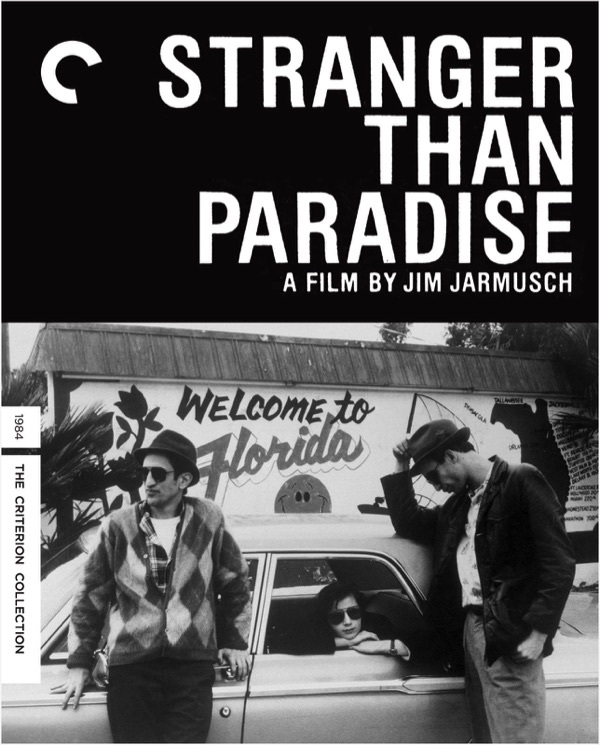 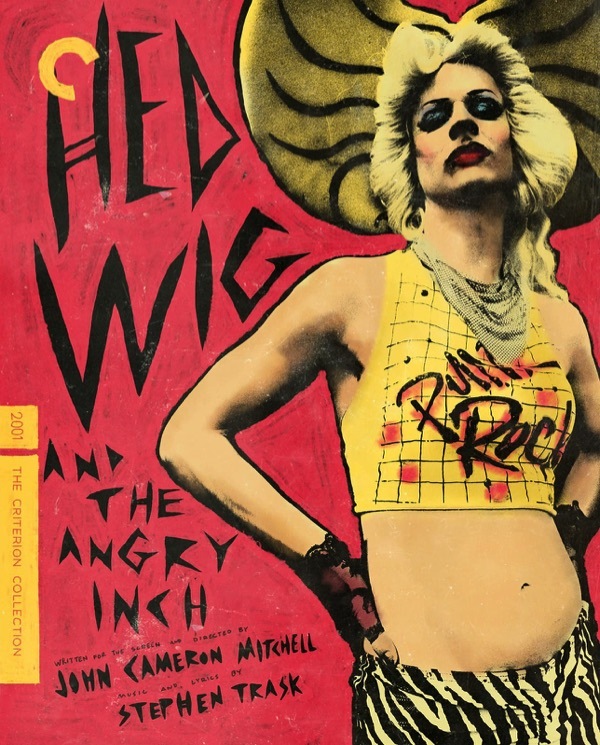 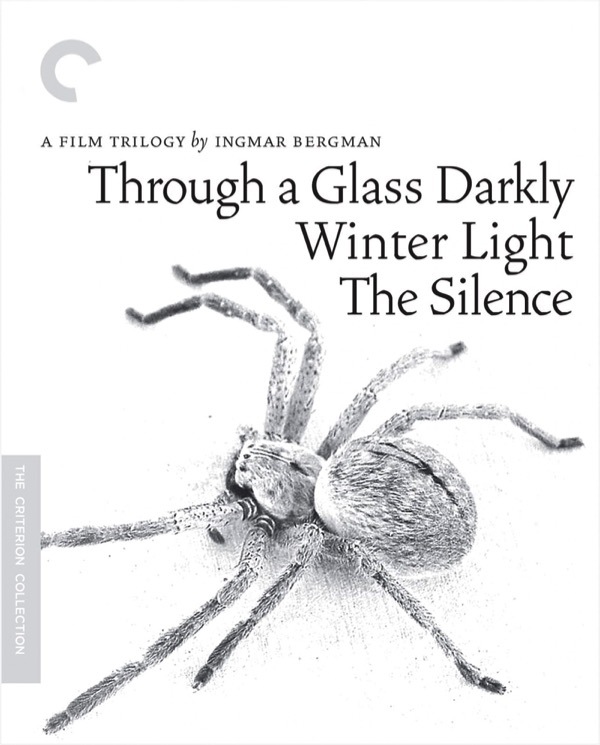 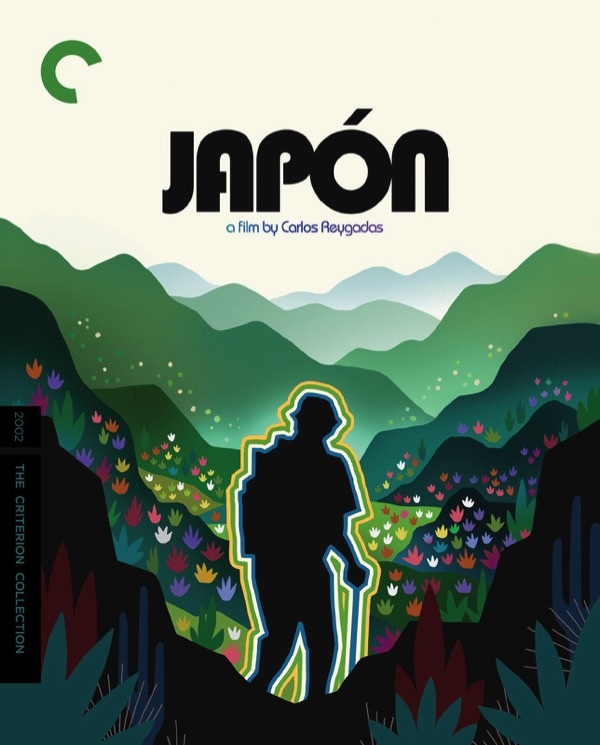 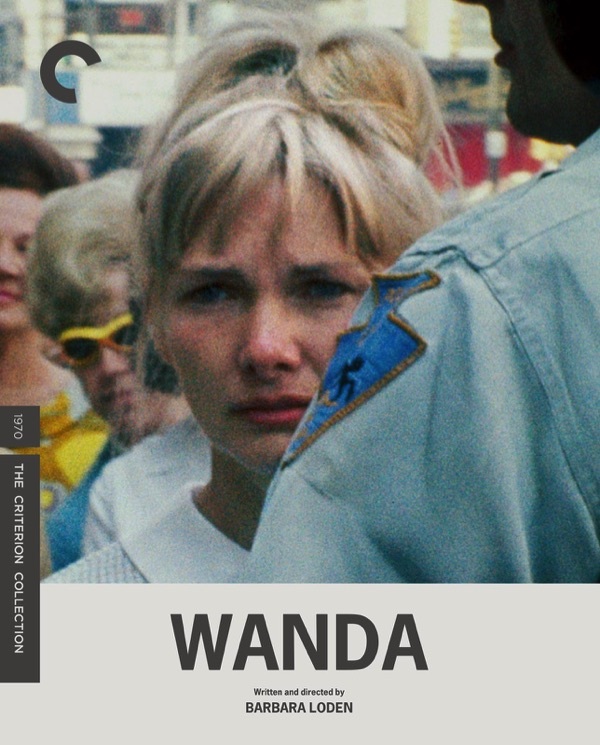 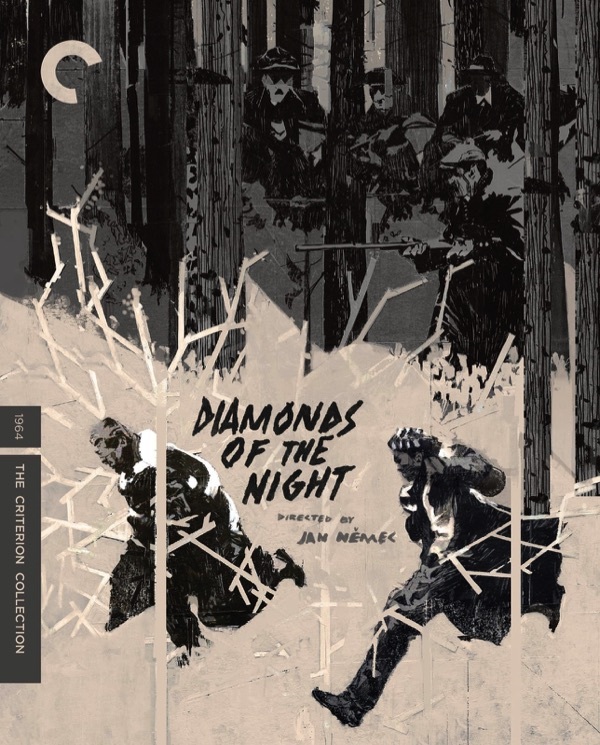 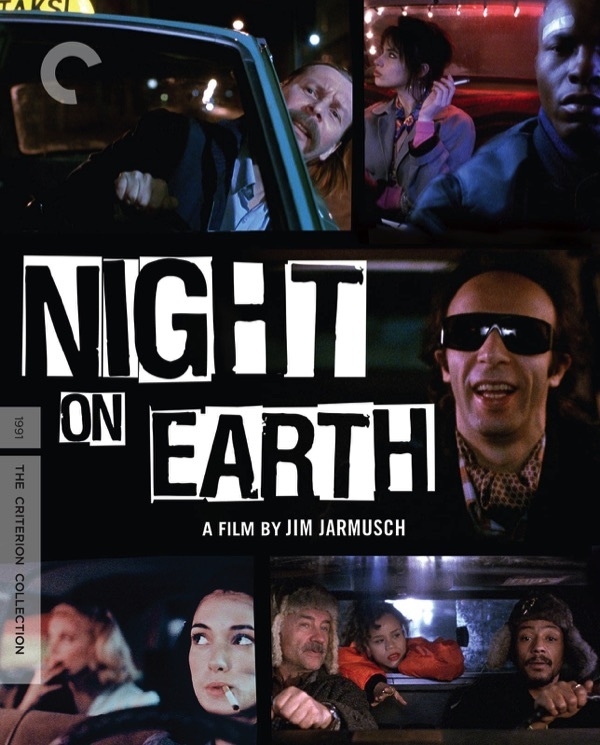 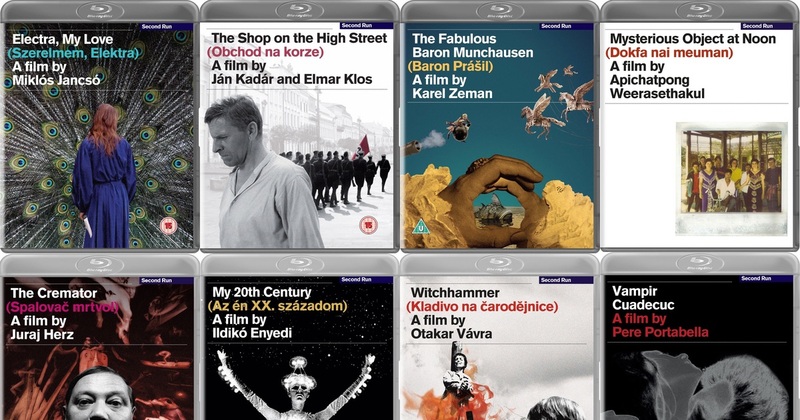 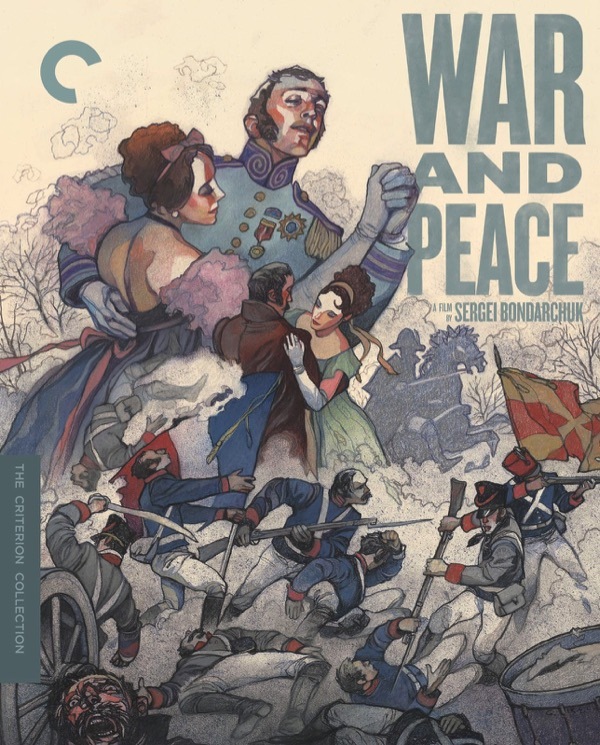 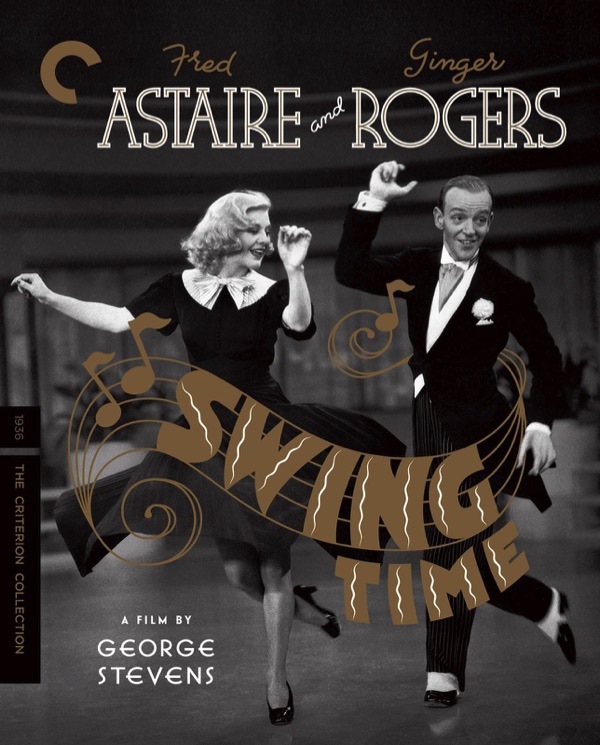 What can we expect in 2012 from Criterion? 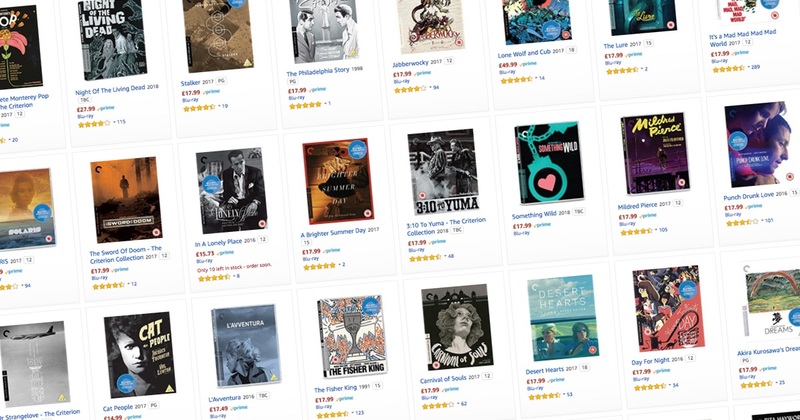 Amazon has a whole lot of Marilyn for you this week.